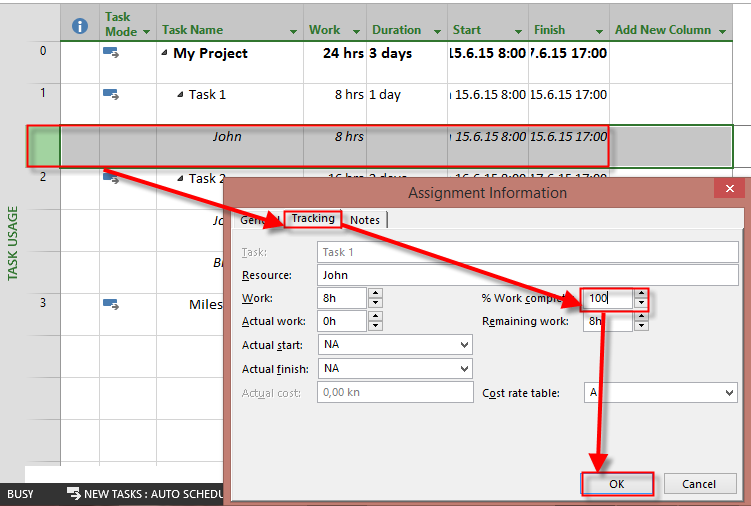 ← Actual start and finish date with material Resources in MS PROJECT 2013! When it does make a sense, and when it does not! Hera are two most often reasons for that. Of, course I will show you that with MS PROJECT 2013! 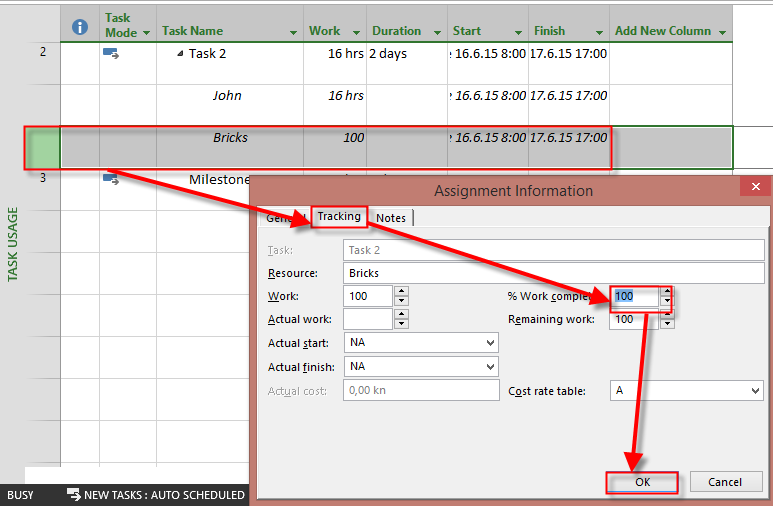 To conclude, If you want to have your Task 100% completed you should finish all your work and spend all Material so that Work, and Actual Work are the same, and Remaining work should be 0%. And for whole Project to be completed you should have all Tasks, and Milestones 100% completed. Respect that and everything would be perfect! 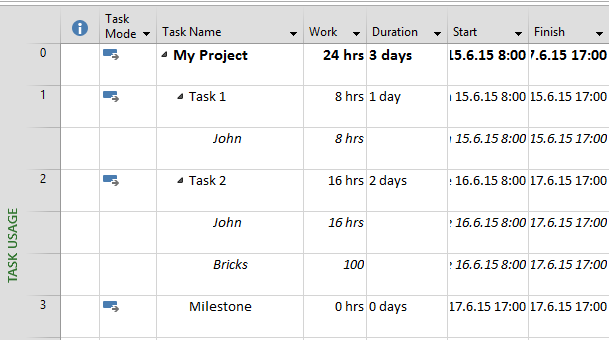 This entry was posted in Microsoft PRoject 2010, Microsoft Project 2013, MS PROJECT 2010 and tagged Microsoft Project 2010, Microsoft Project 2013, Microsoft Project 2013 - Tasks. Bookmark the permalink.